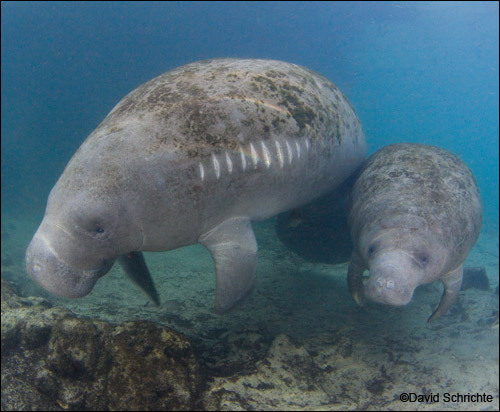 You can make a difference for manatees! 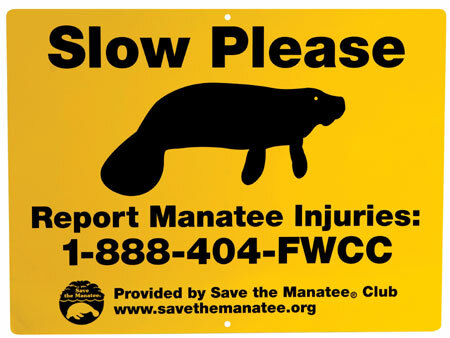 Learn how to report an injured manatee. 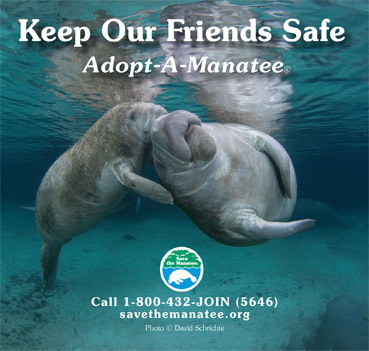 Adopt-A-Manatee® for yourself, or renew your membership, and give an adoption to someone you love as a birthday or holiday gift. 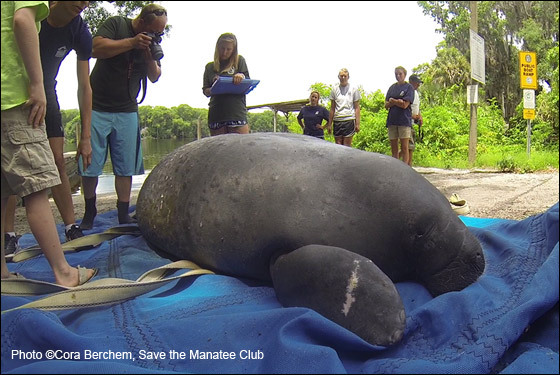 Support manatee protection by making a tax-deductible contribution, donating in memory of someone or in honor of a special occasion, or considering a legacy gift to Save the Manatee Club. 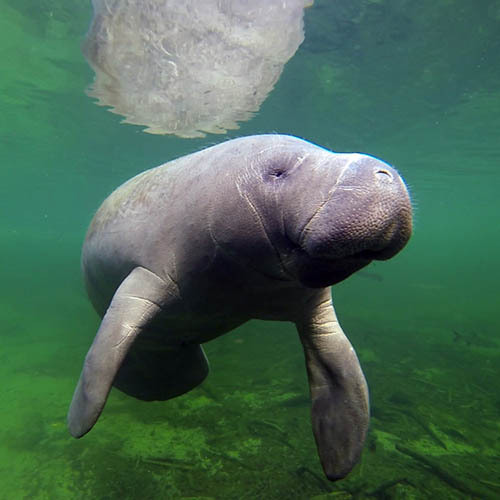 Purchase a T-shirt, manatee plush toy, book, or other item from The Manatee Store. 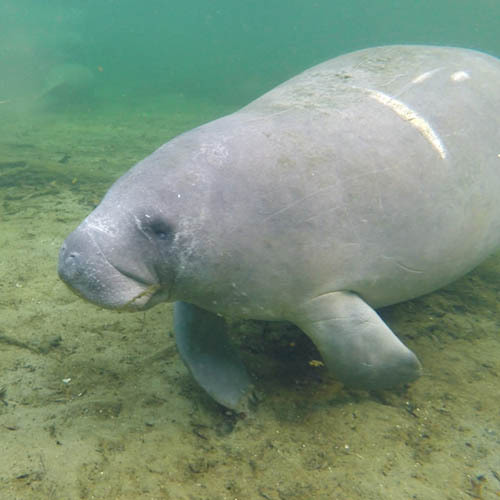 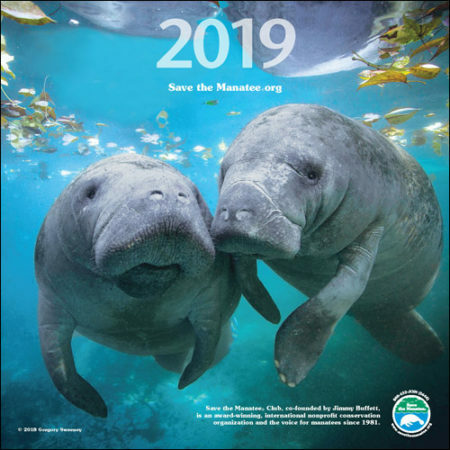 Plus, discover even more ways you can help manatees by contacting decision makers, requesting our free resources and materials, volunteering, and more! 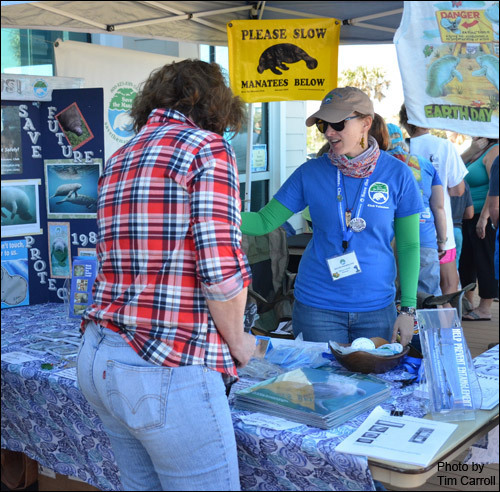 Click the images or links on this page for further information.